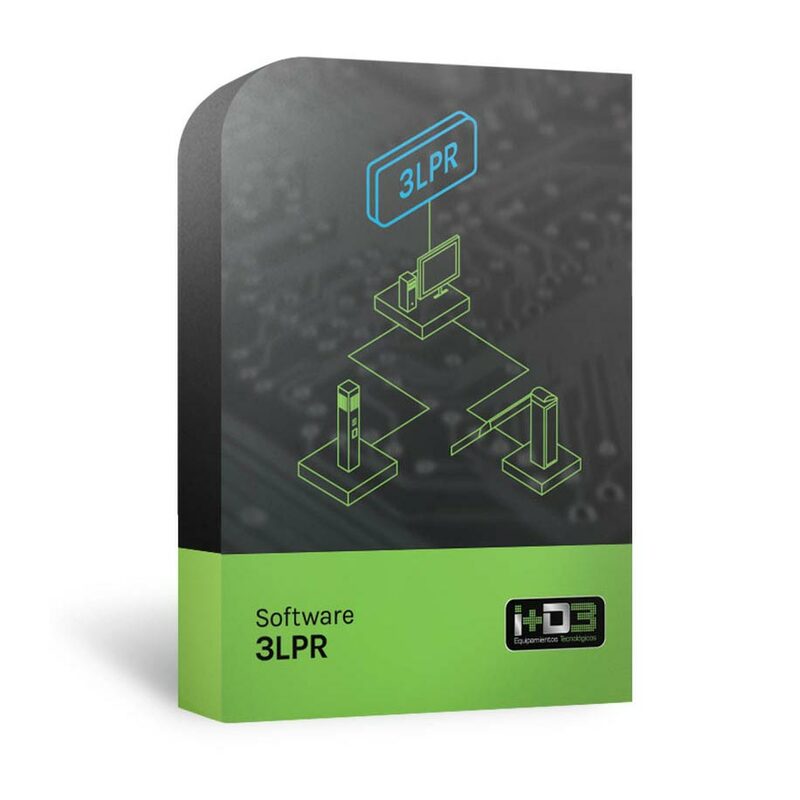 License plate recognition software is an element of the 3LPR system. 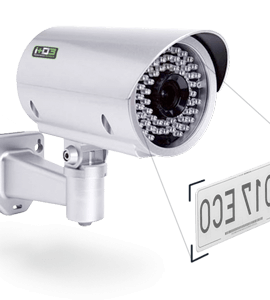 A innovative software developed by I+D3 that allows the recognition of license plates on one way or in a central server up to 8-way. 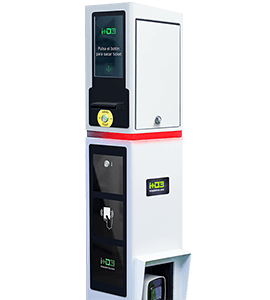 This vehicles control software for Car Park has a reliability of license plate recognition greater than 96%, has multi-shot and it has optimized different versions depending on the country in which will be used. 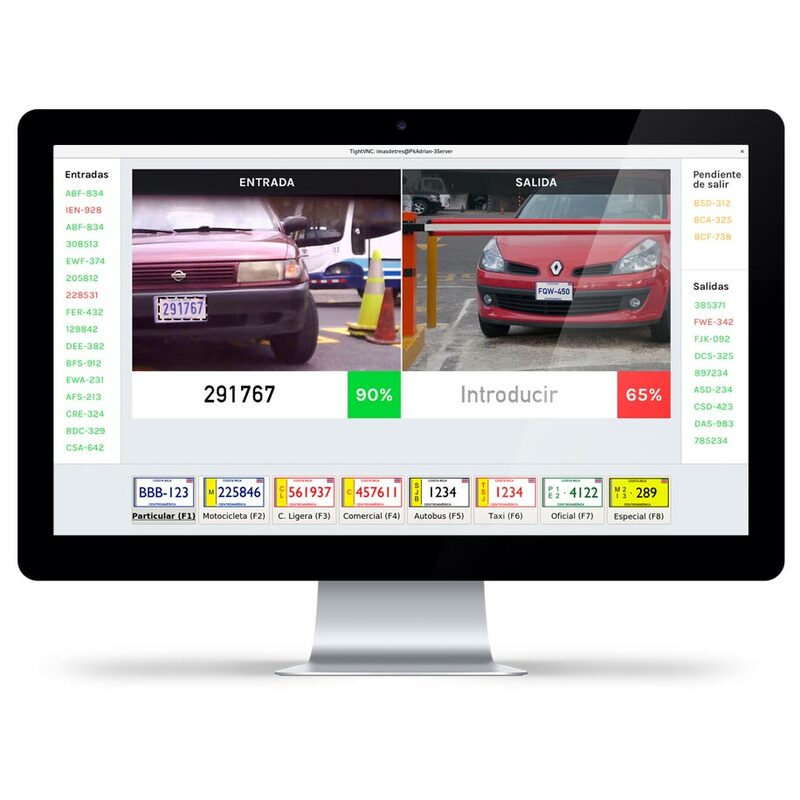 View vehicles in real time. View event images of associated cameras. 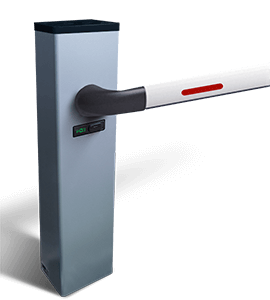 It allows to open the barrier automatically or manually from the software. Provides access to the statistics of access by hour, day, year. Reports to the system manager about driver data introduced in DB. Even image. Registration of users by way, dates, hours, vehicles, limiting their access or not. Enables both white list (access allowed) and black list (access not allowed). 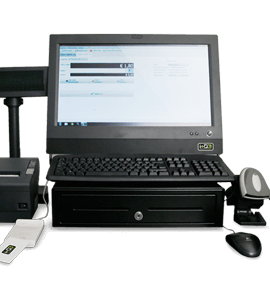 It allows access to the configuration of the system. It generates reports of access. 3PGS Location – Guidance system with video sensors with license plate recognition.